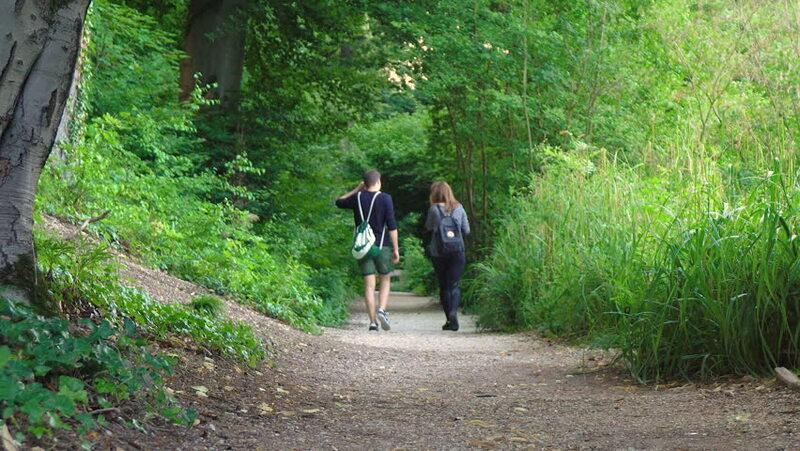 hd00:22Two women tourists with backpacks are walking in the park. hd00:07Katoomba, New South Wales, Australia. November 2018. People walking on the Prince Henry Trail at Katoomba in the Blue Mountains west of Sydney.